Fulham has sacked manager Claudio Ranieri after just 106 days in charge, with first-team coach Scott Parker taking temporary charge. 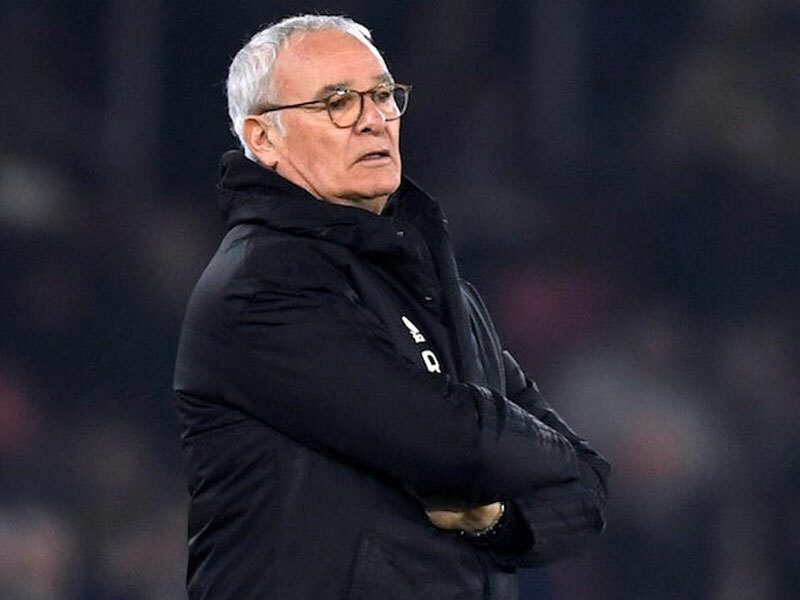 The Italian’s last game was Wednesday’s 2-0 defeat by Southampton, which left the Cottagers 19th in the Premier League, 10 points from safety with 10 games left. He took over on a “multi-year” contract at Fulham when they were bottom of the table with five points from their opening 12 matches, but failed to oversee an upturn in fortunes. Former midfielder Parker will become Fulham’s sixth manager in 56 Premier League games after Martin Jol, Rene Meulensteen, Felix Magath, Jokanovic and Ranieri. A year later he returned to the club as first-team coach, having been in charge of Tottenham’s Under-18 side.